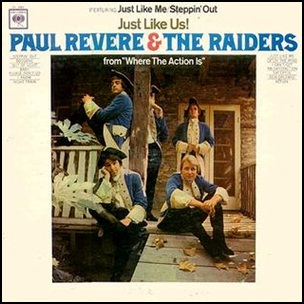 On January 3, 1966, “Columbia” label released “Just Like Us!” the fourth Paul Revere & the Raiders studio album. It was recorded in 1965, and was produced by Terry Melcher. 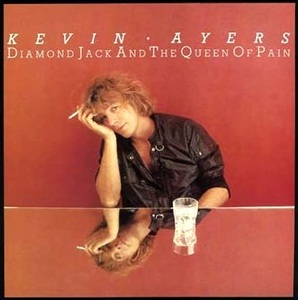 In June 1983, “Charly” label released “Diamond Jack and the Queen of Pain”, the tenth Kevin Ayers album. It was recorded in 1983 in Spain, and was produced by Julián Ruiz. All tracks by Kevin Ayers; except where noted. 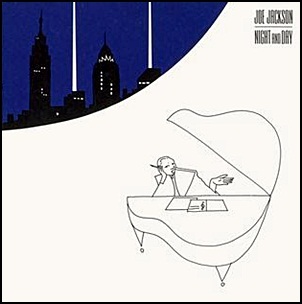 In June 1982, “A&M” label released “Night and Day”, the fifth Joe Jackson album. It was recorded January–February 1982 at “Blue Rock Studio” in Soho, New York City, and was produced by Joe Jackson and David Kershenbaum. The album was certified Platinum in US by the “RIIA”. All tracks by Joe Jackson, except where noted.